A comment made by the B.C. premier to Ottawa journalists about pot laced with the deadly drug fentanyl has prompted concern and confusion at home. The premier visited the capital this week to ask for federal funding to help combat B.C. 's growing fentanyl crisis. The most recent data issued by the province suggested that illicit drug overdoses have continued to climb on Canada's West Coast, with 622 fatal incidents reported so far in 2016. There were 397 deaths in the same period last year. Numbers updated at the end of September suggested that the powerful painkiller fentanyl was detected in approximately 60 per cent of the overdoses. Officials have said that fentanyl is often taken unintentionally, used to cut stronger drugs that are more expensive. 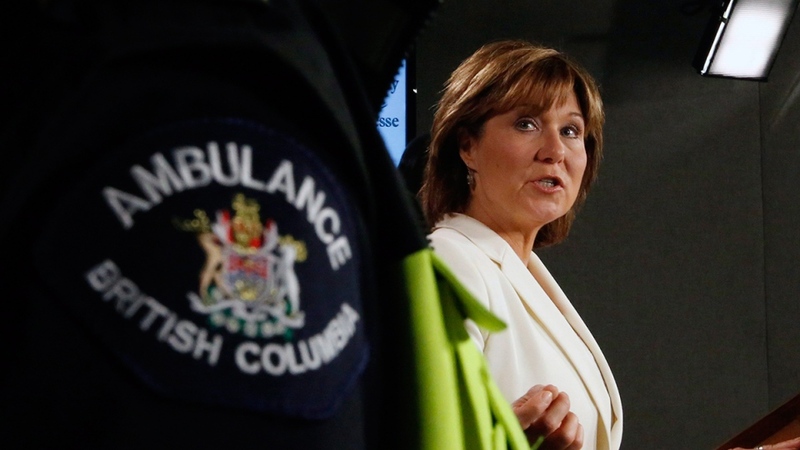 But during a news conference Thursday, Clark warned that fentanyl had even been found in B.C. bud. "Regulating marijuana is even more important now, when we're finding fentanyl in marijuana. 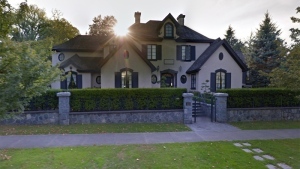 Vancouver police did a major seizure," Clark told reporters. The statement was in reference to a warning from Vancouver police issued last year, something officers now say was unfounded. In an email, police said the suggestion that some marijuana was laced with fentanyl "may have been the belief at the time... but it has shown not to be the case and we continue to correct any misinformation." The B.C. Coroners Service has no reports of deaths directly related to fentanyl-laced marijuana, but the province's public safety minister insists there is still cause for concern. "I can only go on the reports I've heard," Mike Morris told CTV News. "There's been a number of individuals who have received naloxone who claim that the only drug they had taken was marijuana. The only reason they'd respond to naloxone is if they had an opiate in their system." Naloxone is the drug used to reverse the effects of fentanyl. The drug can also be used in event of an overdose on other opioids, including heroin. Morris admitted that the individuals he'd heard about may have lied, but said he believed it's best to be vigilant. Alex Robb, spokesperson for the Trees Dispensary chain, said his company only sells cannabis from local producers, but takes precautions just in case. "We're not going on trust. We test these products, so we know 100 per cent," Robb said. He said he understands why the government is warning the public, and hopes that pot users will be reminded to only buy products from a trusted source. "But I would prefer people would look to cannabis as a potential solution than fear mongering," he said.